Eclectic Bathroom Design – there are many designs that we can choose to apply in redecorating or remodeling our bathroom. With that we have seen the different designs of bathrooms we featured here such as modern, contemporary, classic and the different colors of bathroom as well. We can also combine those designs to come up with another charming design. Today, we will show you the different elements of various designs for luxurious and elegant Eclectic Bathroom Designs. 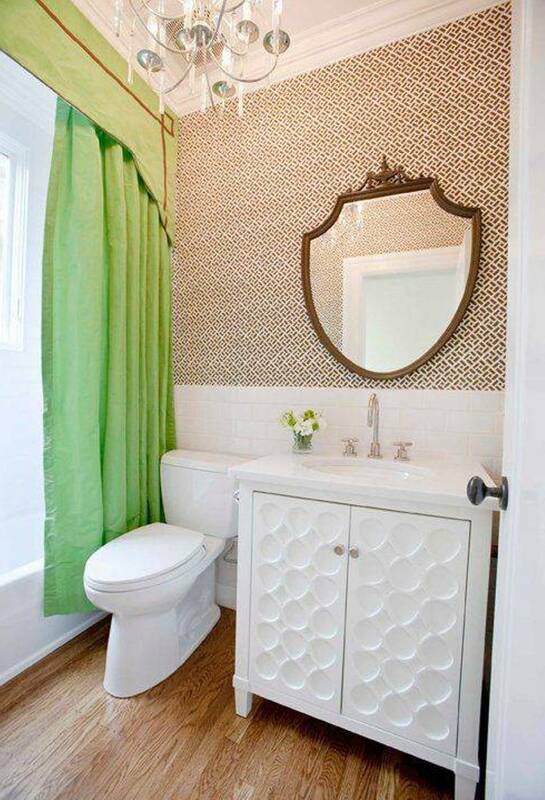 These Eclectic Bathroom is said to be one of the most popular style in every part of the world today. This design refers to the combination of elements from the classic style to the modern style and by adding the unique accessories you may surely come up with an astounding Eclectic Bathroom design for your home. To give you more ideas on how it would look like you may check the 25 Eclectic Bathroom Designs below. We are pretty sure that you will be amazed on it. 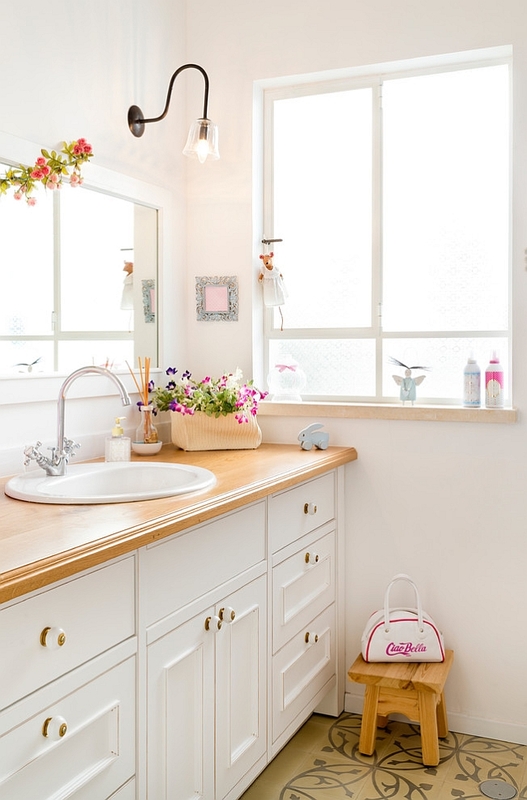 We can say that by combining the different elements we can come up with a more charming and relaxing mood of an eclectic bathroom. The popularity of Eclectic Bathroom designs are really helpful in achieving the client’s goal in terms of comfort and elegance.